Changes in your dog’s behaviour can occur as they age. They may become anxious when you leave the house and bark continuously. Alternatively, they may show some cognitive changes as they age such as a change in their sleep-wake cycle or pacing at night. 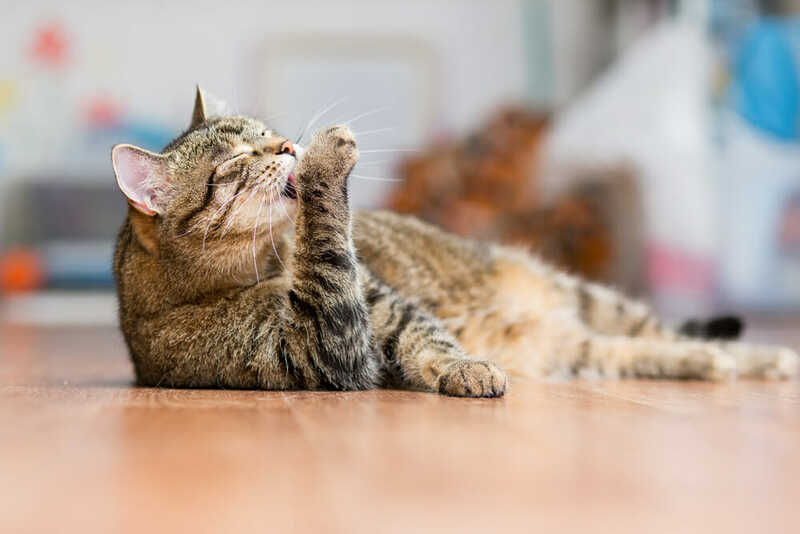 Some difficult behaviours also occur in younger animals, such as excessive mouthing, separation anxiety, inappropriate bathroom habits, or aggression issues. Some may be minor and easily managed. However, they may require more intense intervention and positive reward training. In some cases, medical intervention may be required if other people or animals are put at risk by the particular behaviour. We recommend a consult with one of our veterinarians to address unwanted behaviour issues. You may be asked to complete a behaviour questionnaire before the consult. We can offer guidelines for management and treatment, and also provide direction to positive retraining assistance. At the initial consult, a complete physical exam is performed, and blood work and urine testing may be recommended. The behaviour issues will be discussed, and a plan will be made. Behaviour conditions may be covered by pet insurance. It depends on the company and the level of insurance you have in place. Positive training and counterconditioning training techniques at home and often for cognitive issues, medication is required. Medications are also sometimes used during retraining over a few weeks to several months in situations of aggression, fear or separation issues. Rechecks may be recommended to ensure an improvement of the behavioural issues.